Plastic medical caster wheels are made of plastic bracket, TPR wheels and high quality bearings, these bring very good peerformance at anti-bacteria, static resistance, impact resistance, chemical corrosion proof, silent. Base above advantage, this series of castors are widly used on all sorts of hospital facilities, like medical beds, nusing bed, home care bed, medical equipments, SPA and beauty equipments, hairdress apparatus, salon instruments, high class restaurants, supermarkets etc. There are 8 types and 2 styles plastic medical caster wheels for different application places, swivel or rotating with top plate, swivel brake, thread stem, thread stem brake, bolt hole, bolt hole brake, round stem, round stem brake. 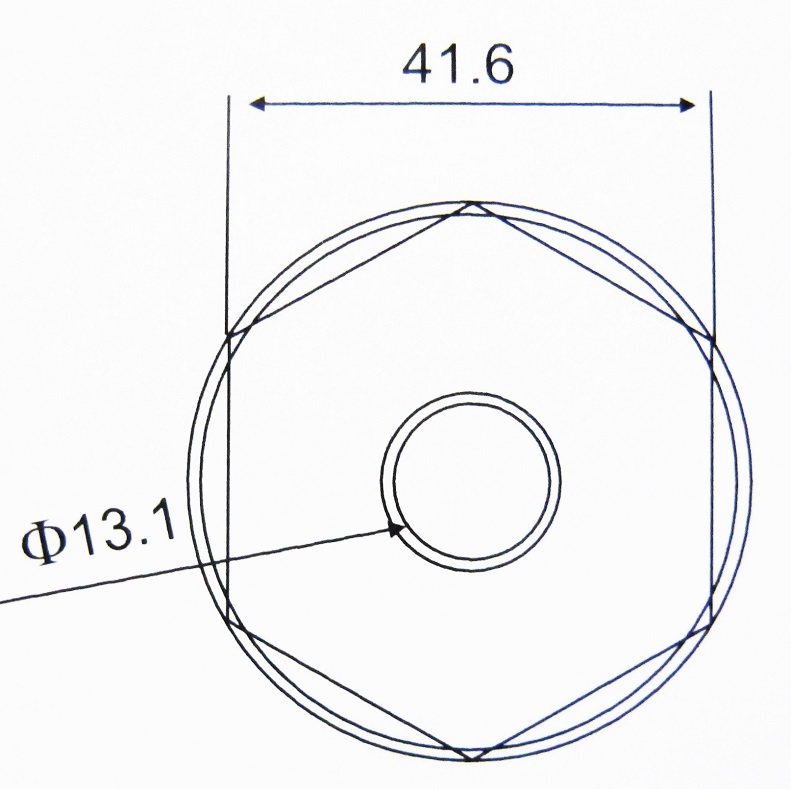 2 styles are round rim wheel and flat rim wheel. Plastic medical caster wheel fitting dimension. 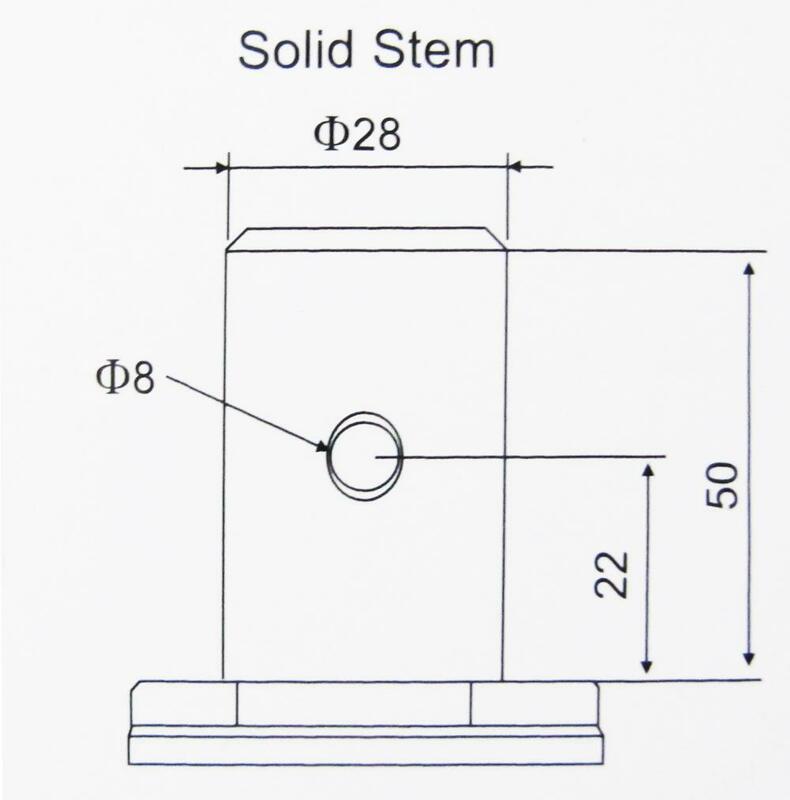 Plastic medical caster wheel thread stem dimension. Plastic medical caster wheel solid stem dimension. 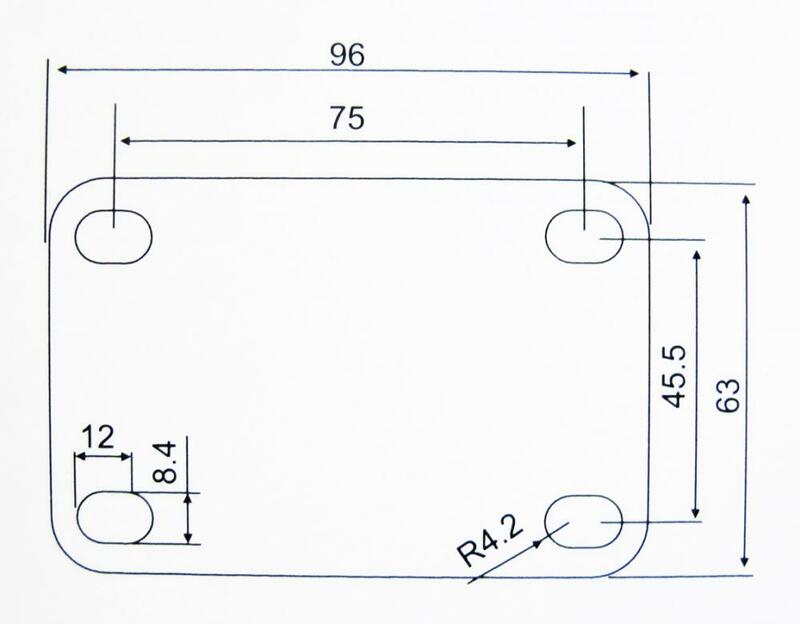 Plastic medical caster wheel top plate dimension. 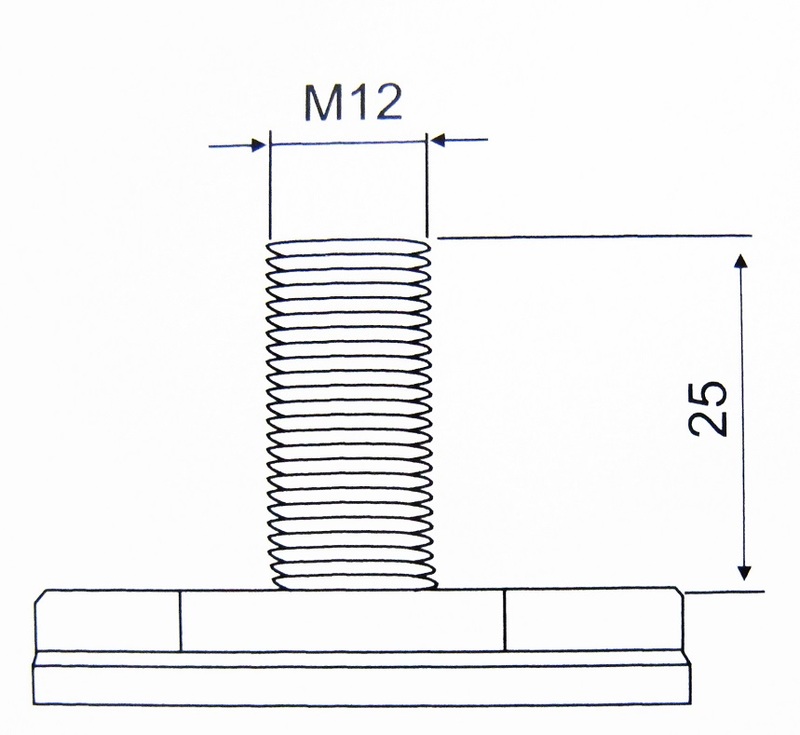 Plastic medical caster wheel bolt hole dimension. Donkey trade company is build from aluminum fence factory and conveyor parts factory,both these 2 factories have more than 15 years experience. Dozens of styles aluminum fences,aluminum villa gates,courtyard gates,house gates, windows security grill,balcony railing,stair railing are available, and we can produce according to customers' requirement. Huawei selects us as their new factory,new office building fence & railing supplier,we will offer productions as good as Huawei to every customers. For the conveyor roller,conveyor belts,we focus on ceramics factories over 20 years,rubber conveyor roller,roller sleeve,PVC &PU conveyor belts are available. We can offer best quality goods with good price, and QC report, order tracking,deliver goods service to each valuable clients.